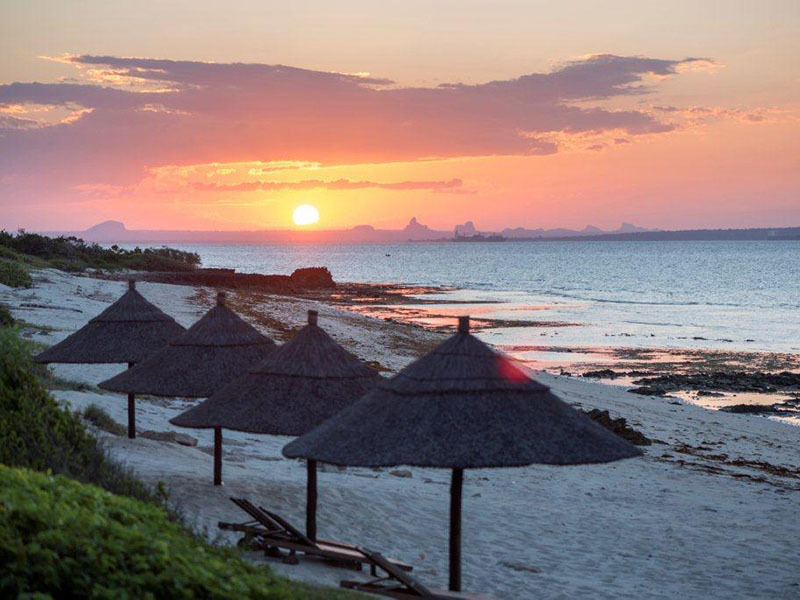 Ossimba is a gem in northern Mozambique waiting to be explored. 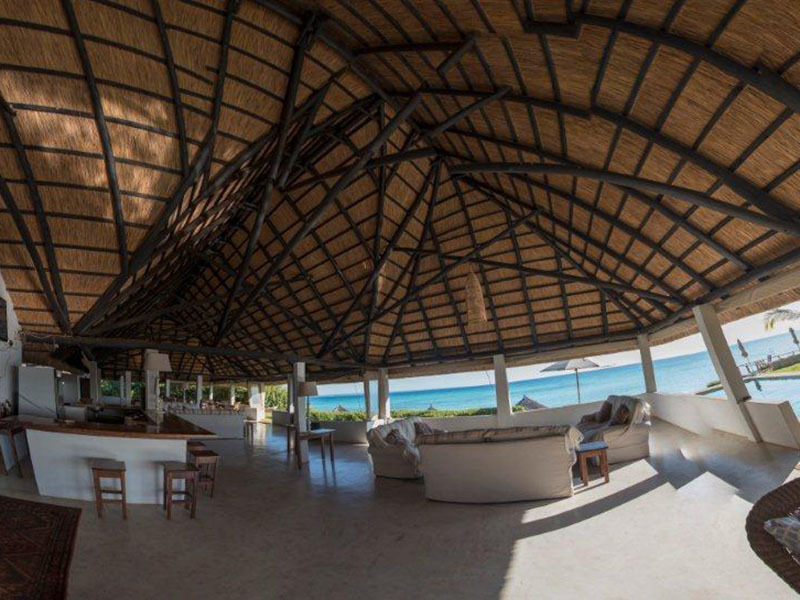 Rejuvenate on a pristine beach or explore the surrounding ocean, mangroves and forests. Bird watching and forest walks are a firm favourite. Kayak the ocean and mangroves, try your hand at SUP and even go reef snorkelling from the shore. Scuba divers delight in the ocean adventures. Whale watching season starts in July – the lucky may get to sight the elusive whale shark. 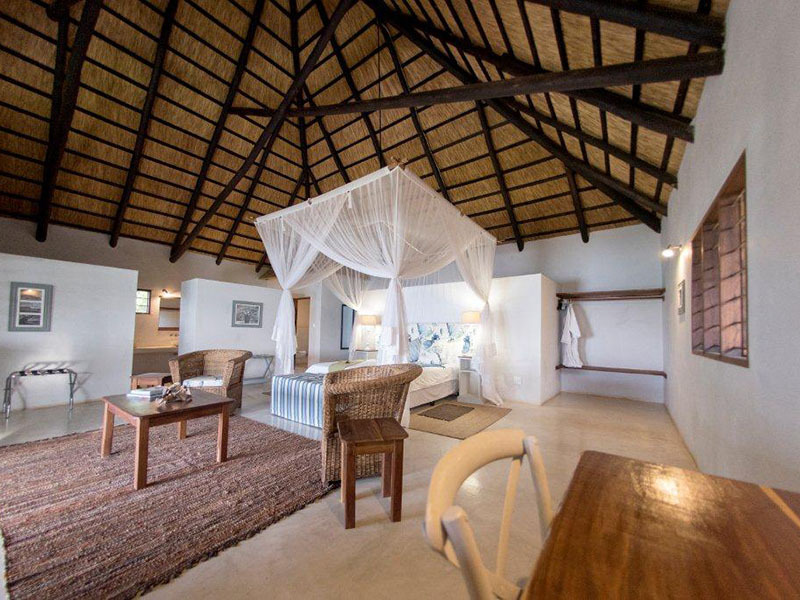 Spend 6 Nights or more and one night is free at Ossimba Beach Lodge, excludes High Season.